On July 4th, 2018, Leah Chowdhry became one of the first, recorded, young British Asian women to swim the English Channel. With help from family and friends, she raised over £50,000 for the British Asian Trust. Leah completed the 30-mile swim in just under 15 hours despite obstacles like jellyfish, ship tankers and seasickness. Leah Chowdhry is a rare Asian in this field of athletic endeavour. “There’s a combination of reasons as to why I am one of the first. Not many Asian swimmers are women. When I was training throughout the country for about 18 months I only ever saw two Asian women in the water with me. Only 1500 people have ever done it. And generally, you see a lot less women than men in sport. As so much support is needed, an Asian would find it hard without backing. Asians aren’t well known for their swimming,” she notes. 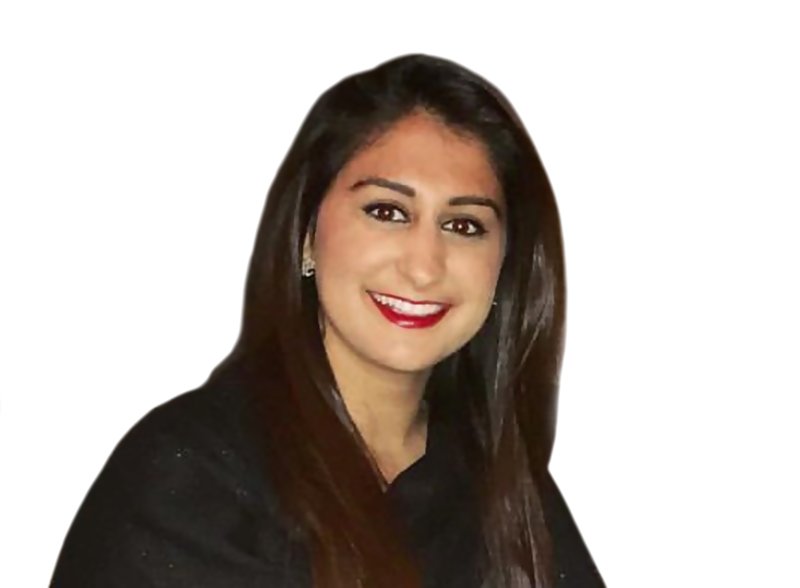 Leah Chowdhry’s desire to undergo challenges for charity started aged seven when she went to India. There, she saw poverty for the first time. “I was in the car and I saw a girl the same age as me, holding her little sister on her arm, knocking on the windows begging for food, and that was a shock. Because of the geographical location we were born into, our lives were so different. It broke my heart. I knew from that point that I wanted to make a difference. My first effort was giving up chocolates, sweets and fizzy drinks for a year. I raised £1000 for charity. Then, it got bigger and I recently completed the London marathon for another children’s charity. I didn’t get funding and support from outside, I did these challenges for fun. I didn’t even have a trainer for the London marathon, I bought a book and I went out and ran! This swim has been a huge investment. I’ve had sponsorship and my parents have sponsored me £10,000 which includes a safety boat sailing next to me. I have a trainer, a personal nutritionist; Tara in Australia, whom I have worked with for a year, and I have a sports physiotherapist because it’s so dangerous. Leah Chowdhry’s parents have been there for her throughout; taking her to Dover, urging her to do her best. Leah only started training 18 months ago; swimming up and down pools in East London and Surrey, to build up her stamina and working with her coach, Tim who specialises in English Channel swimming. Leah recalls, “Tim has swum the English Channel and taken quite a few people across. I selected him because he has a high success rate. The Channel Swimming Association governs all of the swims that go across and provides the pilot that goes across with you in a safety boat. It also provides the observer; he makes sure all the nutrition is legal and you are adhering to their rules. You’re only able to wear a swimsuit, not a wetsuit; and one swim hat. I went out to Croatia to partake in open water swimming. I did lots of sea swimming there. This helped me get used to the cold weather. I then came back and started lake swims. I’ve swum at Thorpe Park because there is a lake there and in the docklands at the end of the Thames because swimming is allowed there. Leah put on two stone to keep warm. “It’s over 14 hours so you’re only allowed to stop for 30 seconds for feeds. And finally, what about the dreaded jellyfish? They’ve felled lesser beings.